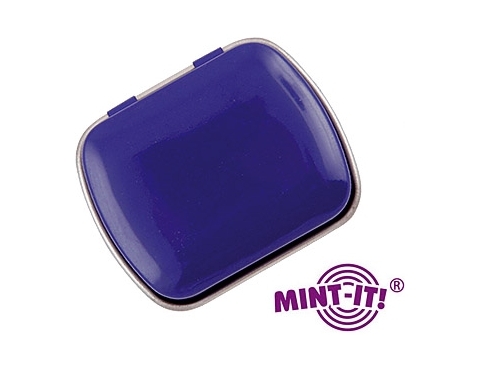 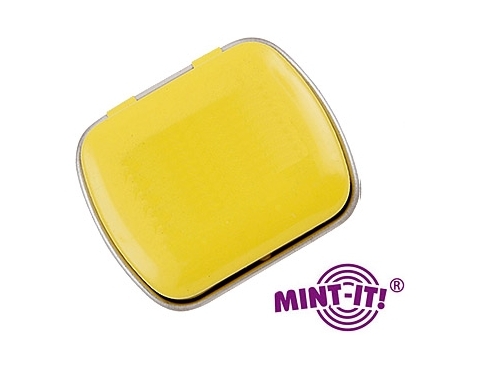 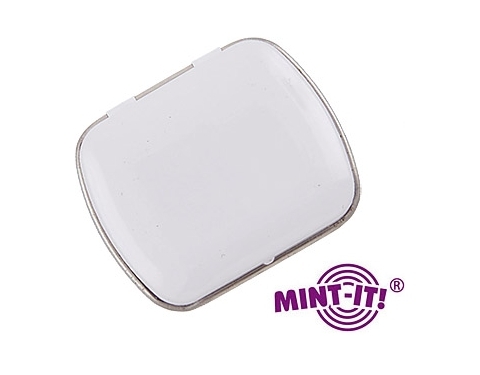 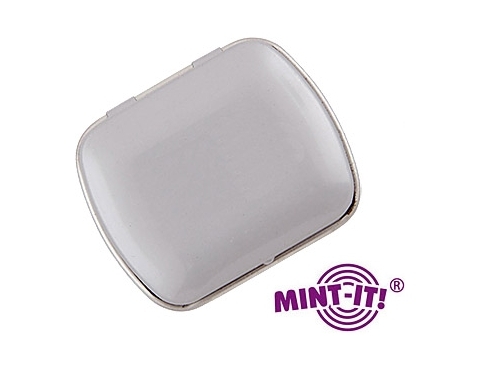 These stylish looking mini hinged tins are available in a massive choice of colour options and come jam packed full of either extra strong mints. 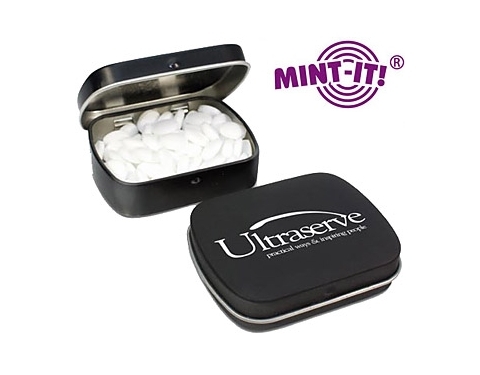 Custom imprinted with your logo in up to full process colour imprint, they represent a great low cost giveaway which are sure to be well received by all recipients. 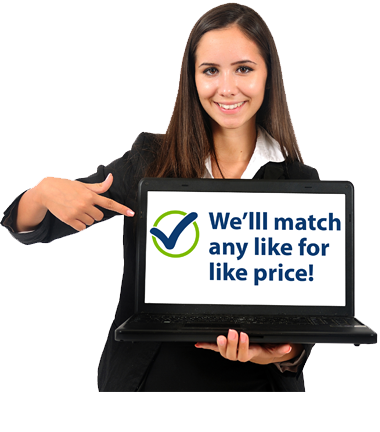 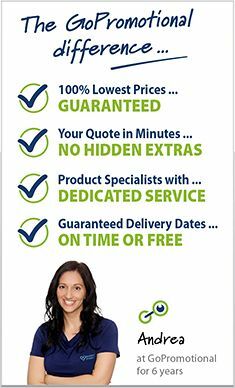 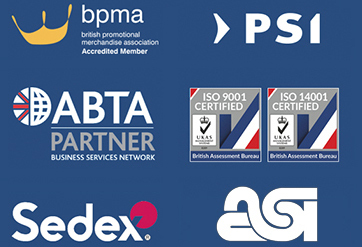 There is a full process colour setup cost of £70.00.